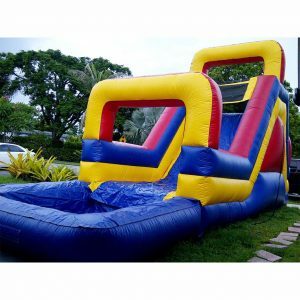 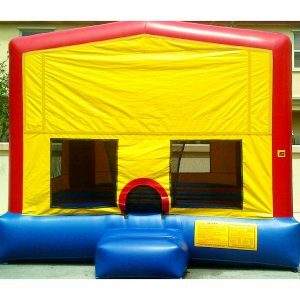 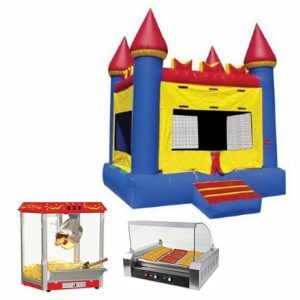 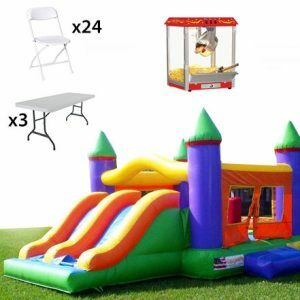 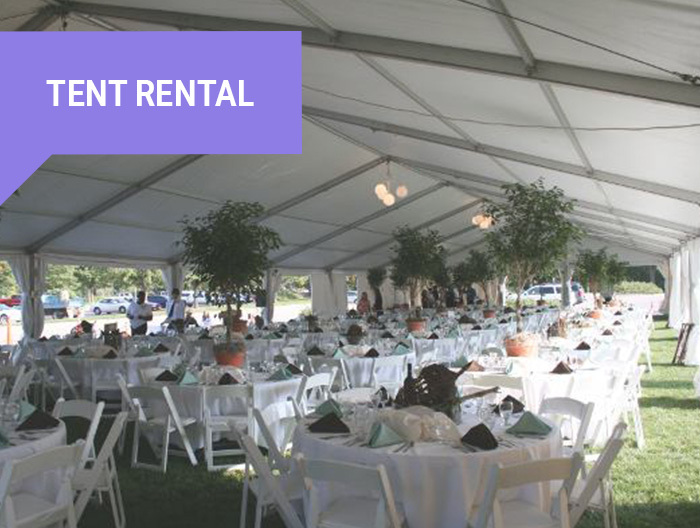 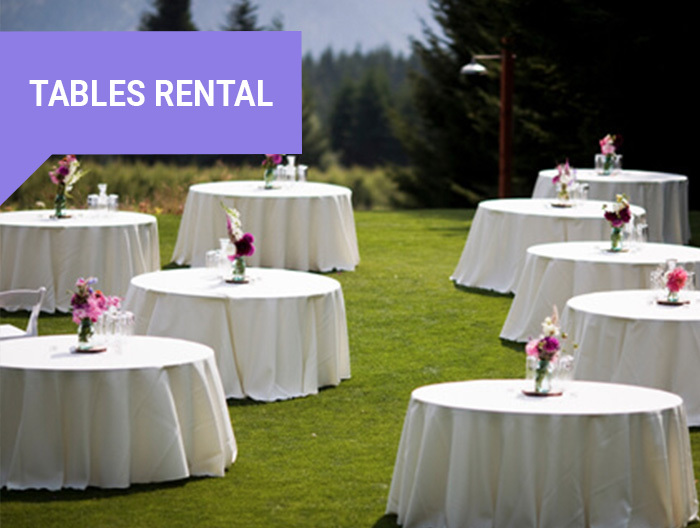 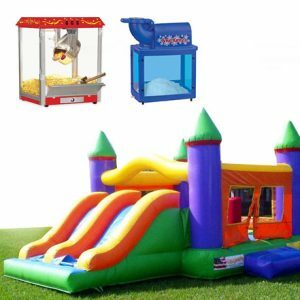 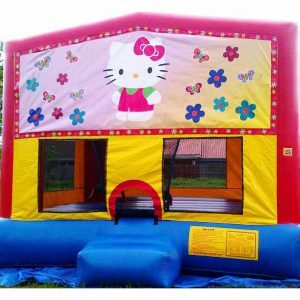 Make your party a hit with our affordable bounce house rentals and inflatable slides rental. 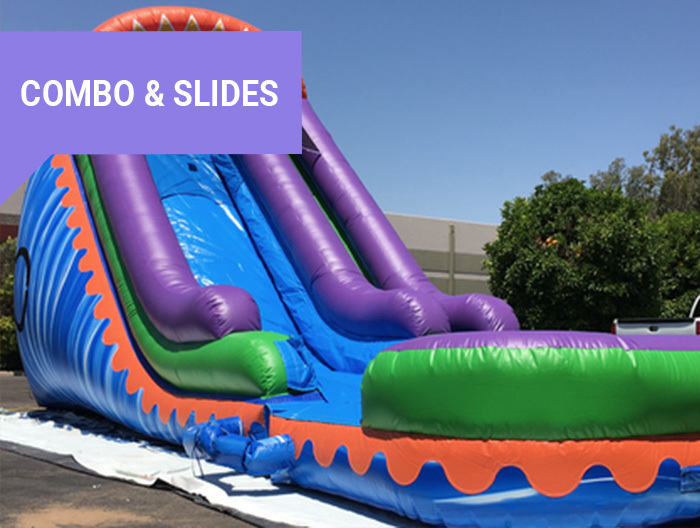 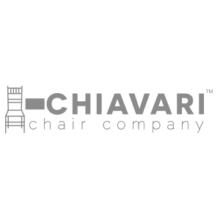 Also climb, slide and bounce your way to fun with our combo units. 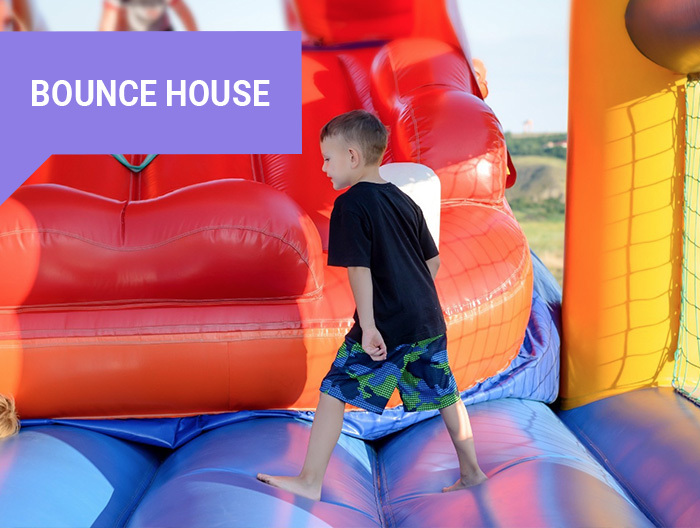 These cheap bounce houses and slides are becoming major attractions at birthday parties; they are a fun and exciting way to entertain your kids. 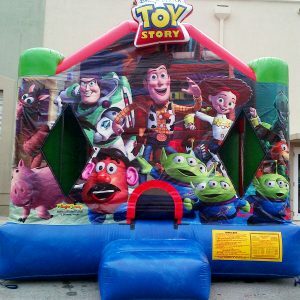 With many different colors, sizes and themes to choose from, iParty Rental is sure to have an inflatable bounce house that will bounce your party to life. 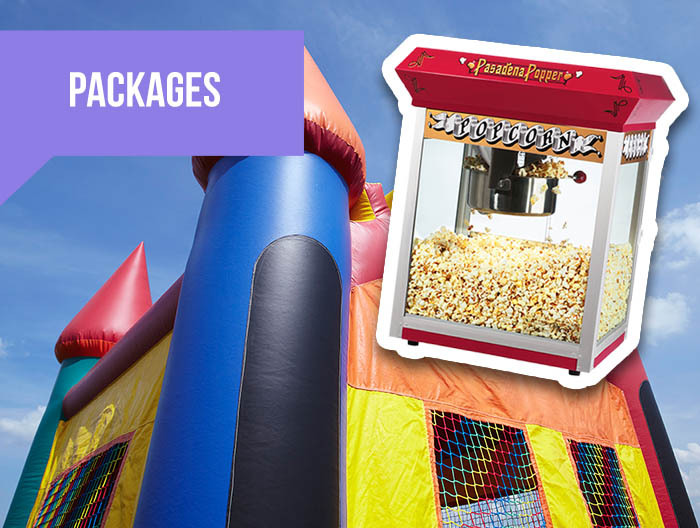 It’s a great addition to any party. 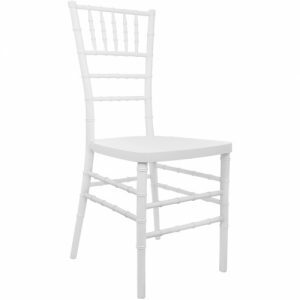 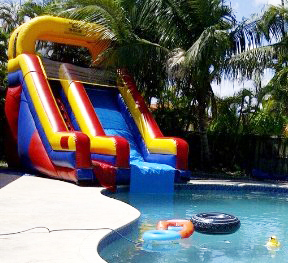 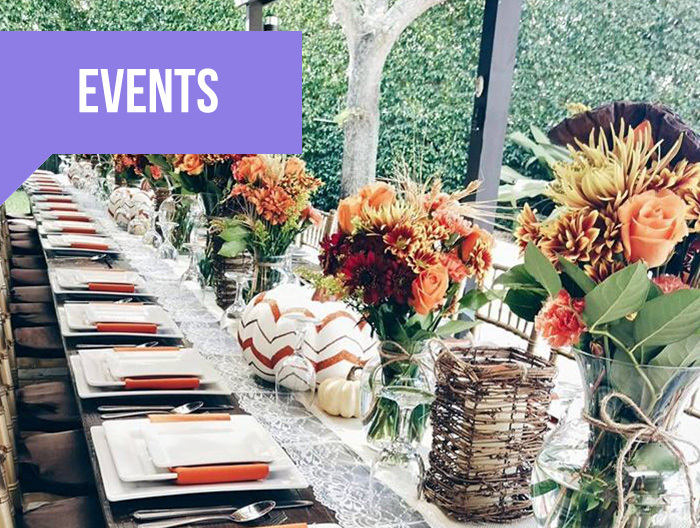 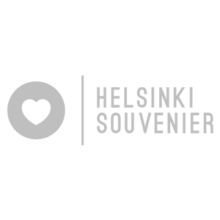 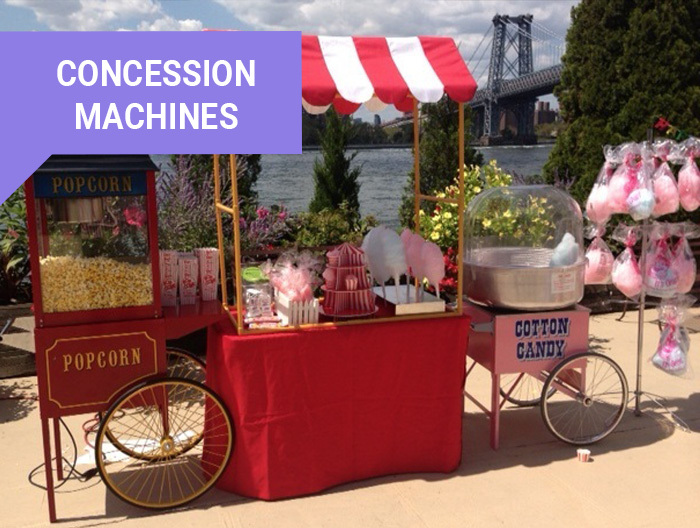 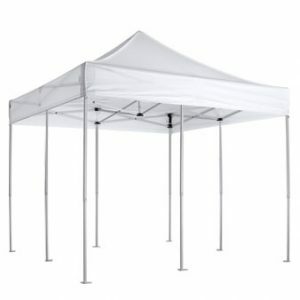 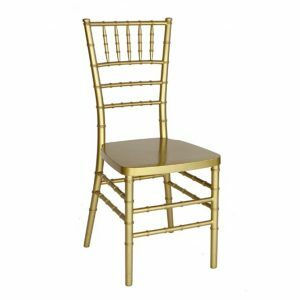 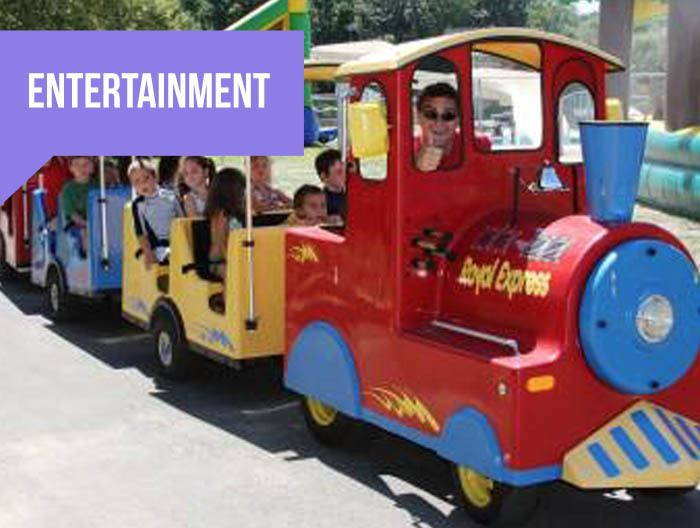 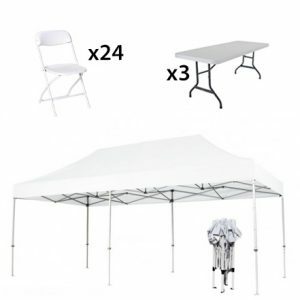 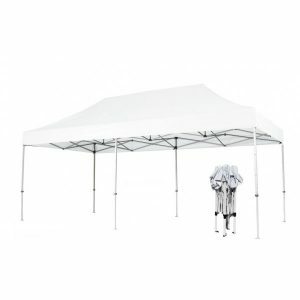 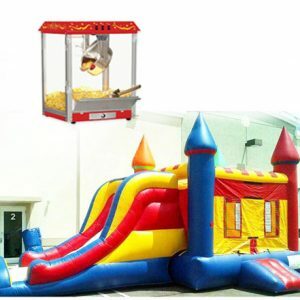 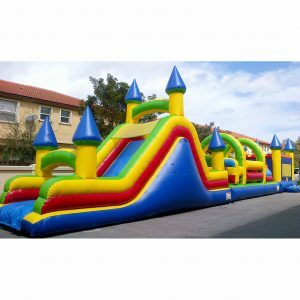 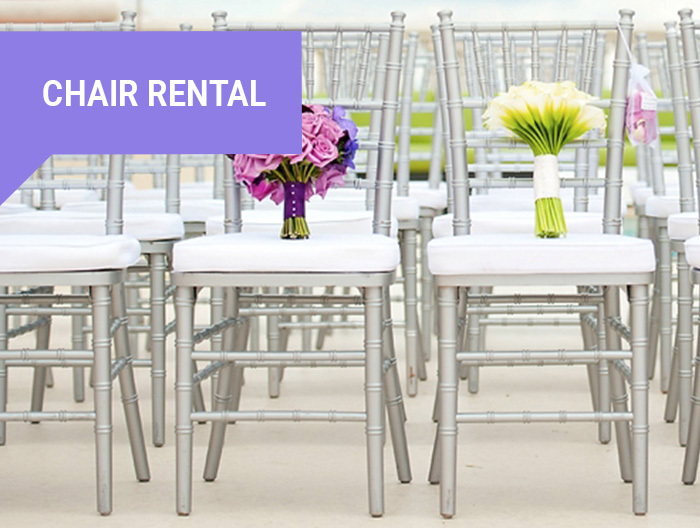 Kids love them, so don’t hesitate to contact us at 305-753-7922 and get your party started with iParty Rental in Miami.